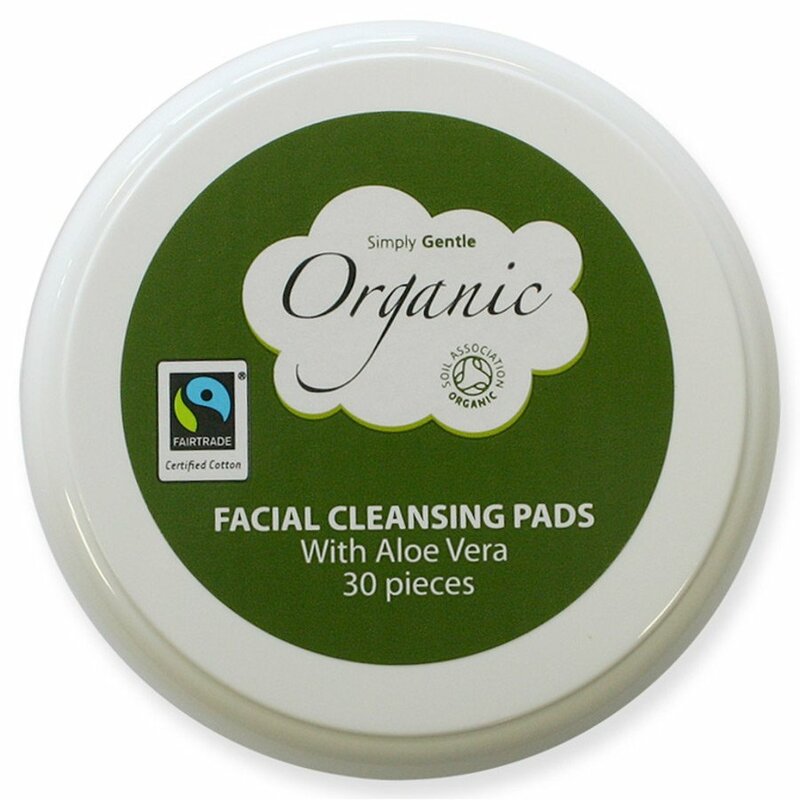 Perfect facial pads for removing make up softly. Created using 100% organic Fairtrade certified cotton. Certified by the Soil Association. Aqua, Cotton*, Aloe Barbadensis leaf juice, Polyglceryl-4 caprate, Betaine, Levulinic acid, Potassium sorbate, Sodium levulinate, Glycerin, Parfum, Lavandula angustifola oil*, Cananga odorata flower oil*, Pelargonium graveolens flower oil*, Rosa centifiola flower extract*, Sodium citrate. There are currently no questions to display about Simply Gentle Organic Cotton Facial Pads - Pack of 30.